STA Group provides quality services in temporary labor, management, manpower recruitment and placement. STA Group, the temporary employment agency, supports clients needs, giving them real chances for employment and obtain a job in European Union. Using its own methodology and database, will ensure a perfect compatibility between job requirements and client needs, doing so required preselection. 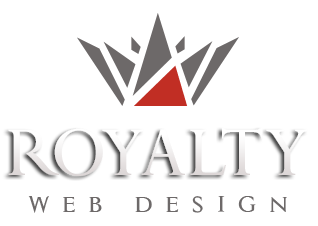 Royalty collaborated with international recruitment agency for achieving new presentation website and for creating a successful brand.